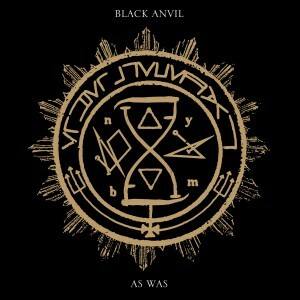 Illinois industrial natives, Stabbing Westward, have reunited and are touring again. 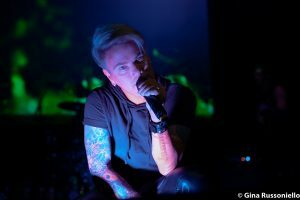 Our girl from the garden state, Gina Russoniello, volunteered to shoot two shows of the Darkest Days Anniversary Tour and we gladly sent her out to cover these events! 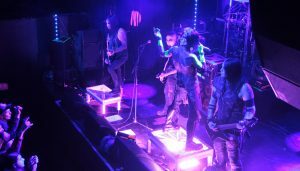 The first of two galleries is from the show at Gramercy Theatre in New York, NY! 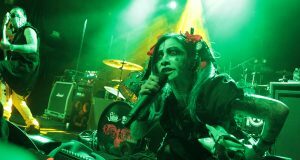 Nightwish brought their “Decades” tour to Playstation Theater in the heart of New York City on March 14. Lina Glasir was on hand to capture the action. 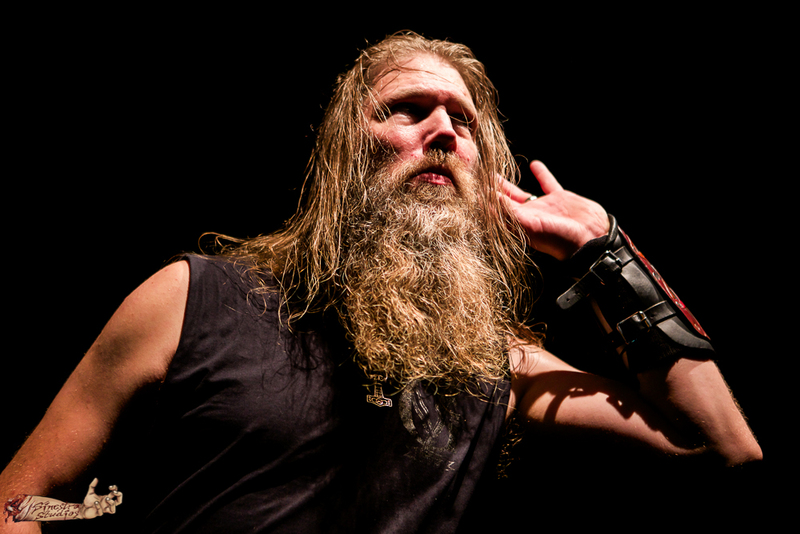 Watch Vision Of Disorder’s Full Set From Saint Vitus Bar In Brooklyn! 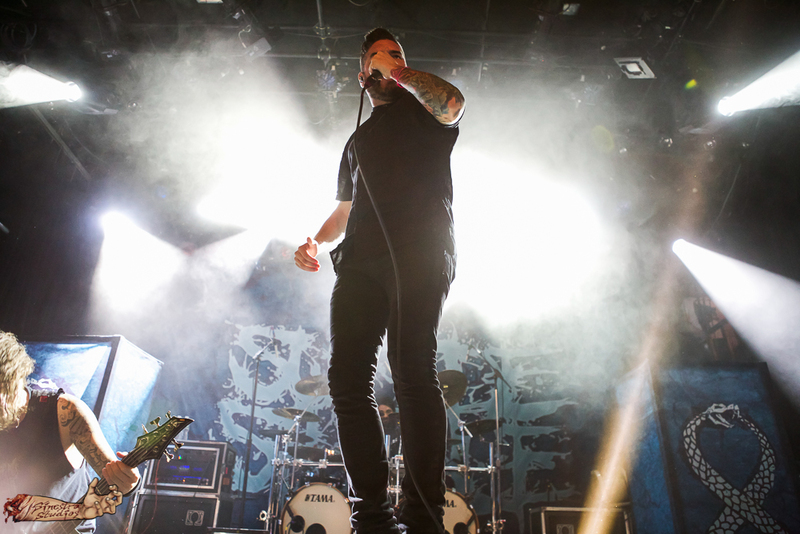 Suicide Silence Live Photos From New York By Sinestra Studios! 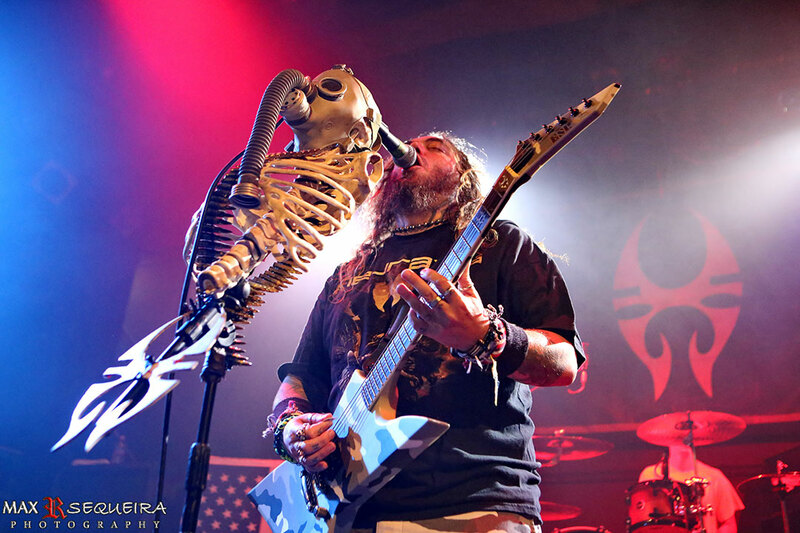 Soulfly: Exclusive Live Photos From New York BY Max R. Sequeira! 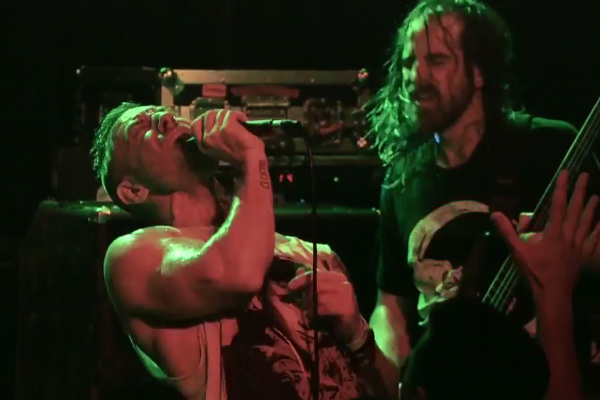 WATCH THE DILLINGER ESCAPE PLAN BRING CHAOS TO SAINT VITUS BAR IN BROOKLYN! Earlier this week The Dillinger Escape Plan surprised everyone in New York with the announcement of a $5 show at Saint Vitus Bar in Brooklyn.